With November being Escape Publishing’s 1st birthday, there are lots of giveaways and freebies going around, so I thought I’d share some of them here so you can nab a bargain or a prize! 2. Win a five-pack of ebooks, including FAST FORWARD, at Chick Lit Club. 3. 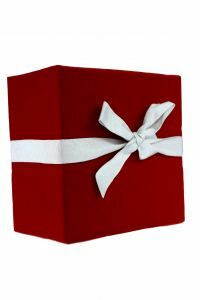 Win one of nine ebook bundles in various genres at Delighted Reader. 4. 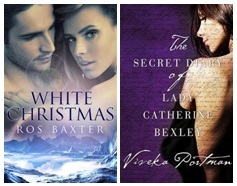 Win a five-pack of contemporary romance ebooks at Into The Night Reviews. So get in quick and stock your e-reader with some holiday reading! Posted on November 19, 2013, in Announcements, Competitions and tagged competitions, escape publishing, giveaway. Bookmark the permalink. Leave a comment.